Hi! I’m Paul from Australia, and I’m here to help you solve your technical, design, UX, and business problems. I can help you with plugin development, optimization, troubleshooting, security, business and website development (Divi++). My 20+ years international experience in solving problems and delivering positive results is broad and deep, with projects diverse as Corporate IT, Web Apps, LMS, eLearning, simulations, educational apps, music, and games. I’m a creative technologist who understands the business, product, project, design, and development aspects involved in taking something from concept to realization. I also develop/support my own products and understand the business and customer perspectives. I’m a former world champion in sport parachuting, and perform music online as the blues-infused slide guitar/harmonica cyborg “Komuso Tokugawa”. 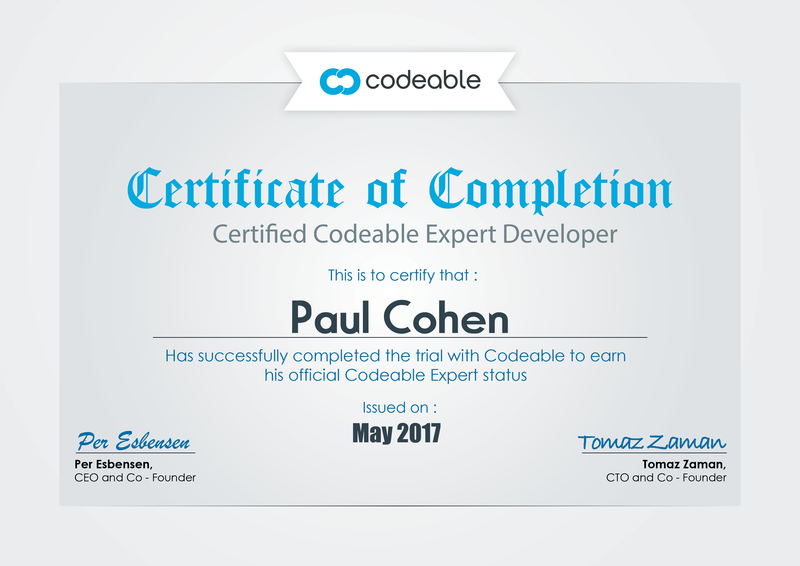 After over 15 years in the tech industry, working with Paul has been the best experience I've ever had with a freelance coder - and I've worked with a lot of them. He's extremely meticulous, logical, and covers all his bases, and once he gets his teeth in a problem, he won't put it down until he's untangled it. He has the practical experience to be realistic about which solutions to implement under which conditions, and the technical experience to implement a variety of solutions. Highly recommended. Paul was skilled on many fronts - technology, problem-solving, project management and general supportiveness. He didn't promise any quick fix, and instead worked systematically to eliminate options. As a non-profit without much technical expertise in-house, he was patient in running us through his course of work. Would recommend him highly to anyone who wants a thorough and meticulous job done. paul jumped in on a project that has stumped many a developer and was able to find some useful solutions. not easy, but research and testing always finds a way. Paul was responsive and very helpful throughout the process. He also provided helpful resources to help me become more comfortable with related topics. Paul spent a lot of time investigating the needs and requirements of the project to provide a strategic approach to development with consideration for all aspects. Fast response and delivery time. Just a quick consultation. Paul was helpful clarifying points, giving ideas, and looking ahead to possible issues or "things to think about." I was impressed by the fact that Paul loves learning, and was open to try things outside his usual processes to better a product. Thanks Paul!